In this month’s issue: Tech company revolutionizes the tow bar, VW confirms commercial vehicle partnership with Ford, Aston Martin shows off their SUV for the first time, and more. 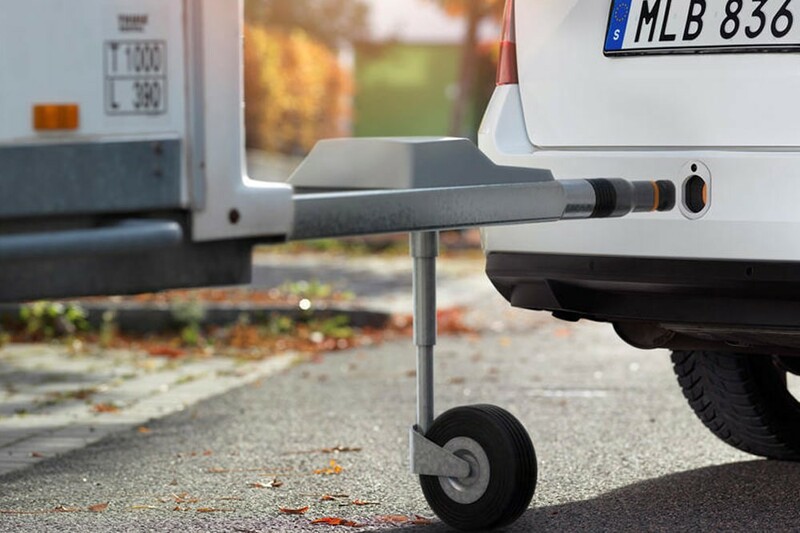 Semcon, a Swedish company specialising in product development, has possibly revolutionized the tow bar with their new ATC concept. Learn more about the concept here. 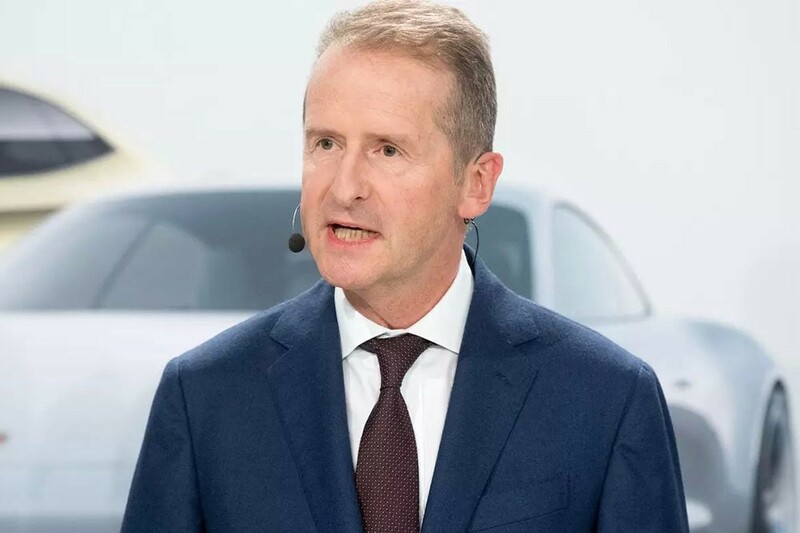 VW’s CEO, Herbert Diess, recently confirmed rumours that VW will start a commercial vehicle partnership with Ford. At the same time, he denied the rumours of a full-on merger of the two companies. Read more about what the partnership entails here. 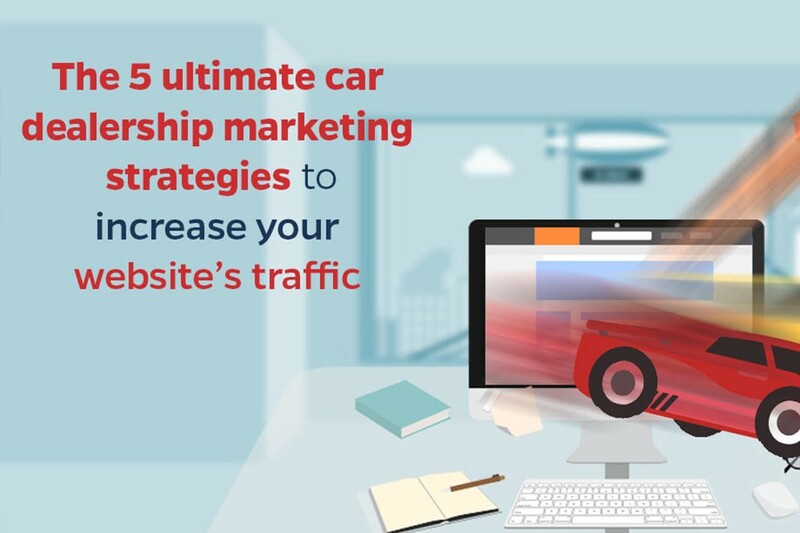 In this article from LeadsBridge, Mike Cirillo have compiled 5 great dealership marketing strategies. Read the marketing strategies here. 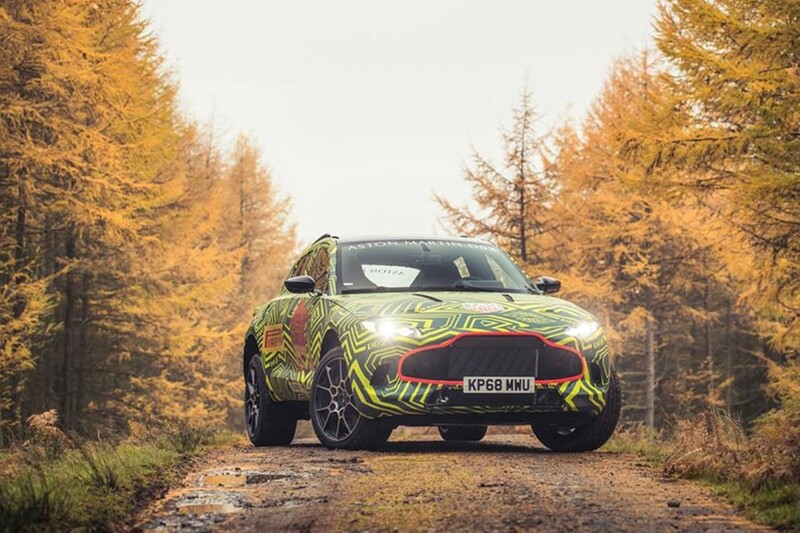 Aston Martin have now officially jumped on the SUV wagon and have given us a first-look of their creation: the DBX. The DBX is scheduled to be launched in Q4 2019 with an expected price in the $200,000 range. Read (and see) more about the DBX here. 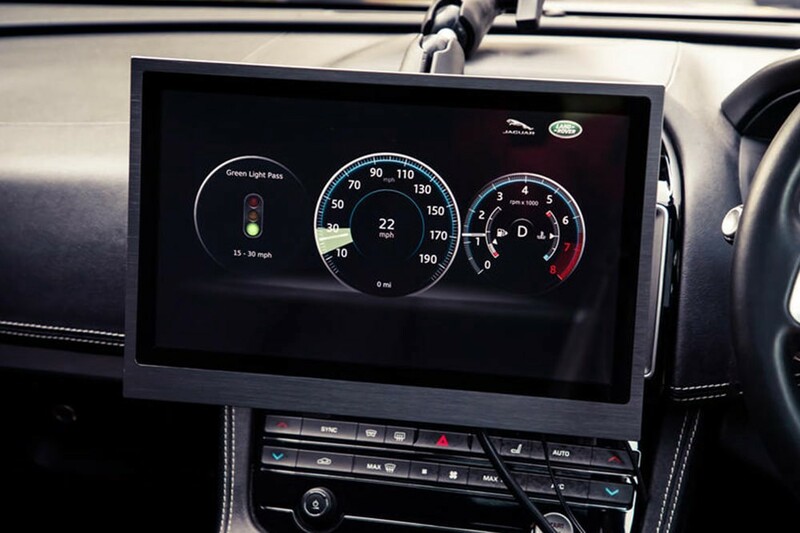 Jaguar Land Rover has announced that they are testing new technology that may result in drivers’ not having to be stuck at red lights any longer. The new tech, called GLOSA (short for Green Light Optimal Speed Advisory), will tell the driver what speed to maintain to avoid red lights ahead. Jaguar Land Rover claims that implementation of this system will likely improve road safety as well as create a better flow of traffic. Read more about GLOSA here.